what a good surprise this blog. Congratulations for your honesty and effort on bringing out all your personal thoughts and passions. 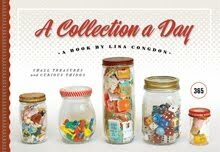 Coincidently, I am also "feeding" a blog during this year, one post a day, connecting things that come to my eyes or to my thoughts...a little naif and also completely free of any paradox. I MUST write about you there! Each of your posts always sparks a smile! i like it! it's a really nice packaging, i don't think it's boring. 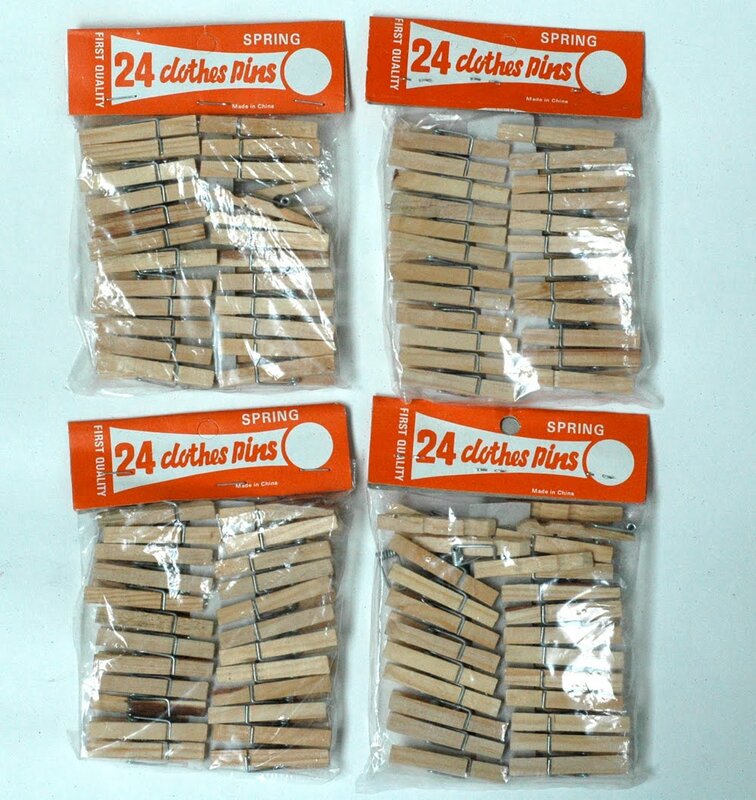 i have these clothespins too, i got them at SCRAP and honestly, some of them are terrible! i used a few and they just broke apart. i do think the packaging is kind of cute...oh well.